brand new, never used. chips up to 3 inch round tree limbs. very nice, just dont need. portable a w tow hitch receiver. asking $600. show contact info located in paducah. 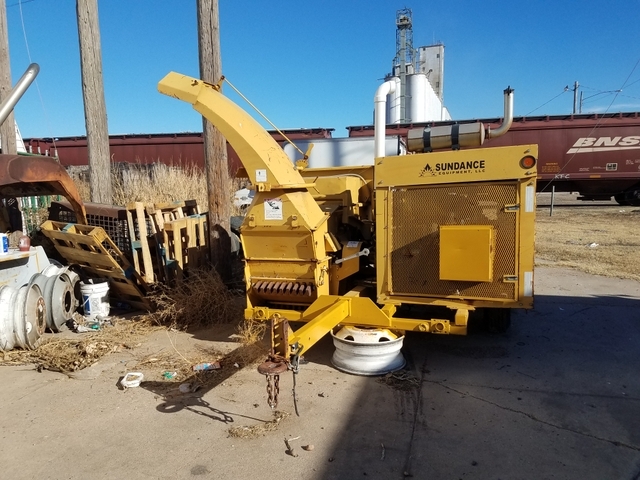 Cub Cadet wood chipper and shredder, used three times, like new condition.